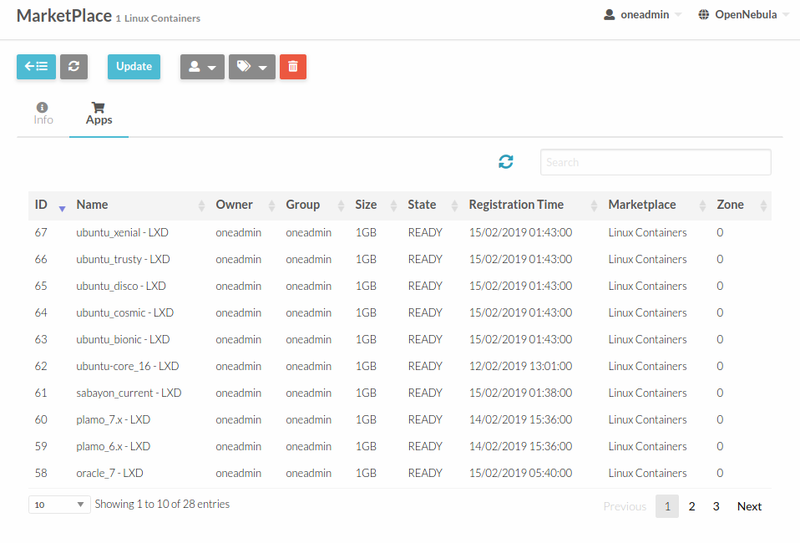 LXD has recently become the next-generation system container manager in Linux. 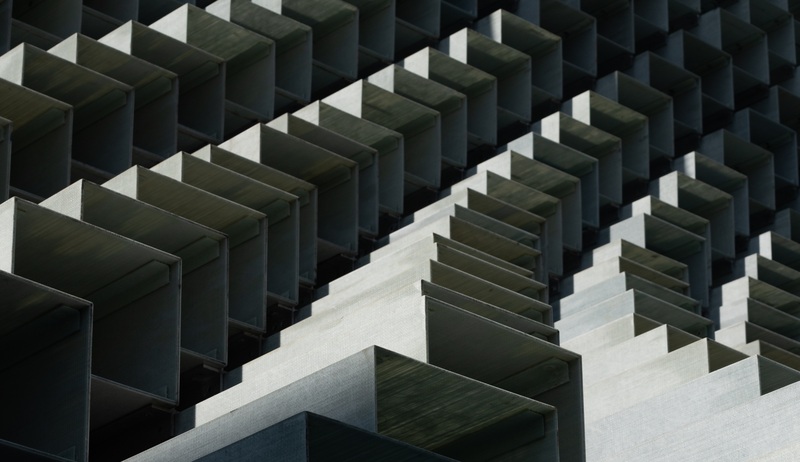 While building on top of the low level LXC, it clearly improves the container orchestration, making administration easier and adding the management of tasks like container migration and the publishing of container images. In the realm of cloud computing, system container management solutions have yet to reach the widespread popularity of application container solutions, primarily due to the fact that there is little to no integration with neither private and public cloud management platforms, nor with Kubernetes. But OpenNebula 5.8 “Edge” complements the lack of automation in LXD as a standalone hypervisor and opens up a new set of use cases, especially for large deployments. What do you get with OpenNebula and LXD integration? It’s great to be able to deploy and utilize these lightweight and versatile LXD containers in your virtual infrastructure. But the real fireworks start to go off when you contemplate what you’ll get when running OpenNebula on your LXD infrastructure! As with KVM hypervisors, OpenNebula 5.8 integration with LXD provides advanced features for capacity management, resource optimisation, business continuity, and high availability, offering you complete and comprehensive control over your physical and virtual resources. On top of that, you can manage the provisioning of virtual data centers, creating completely elastic and multi-tenant cloud environments, all from within the simple Sunstone GUI or the available CLI’s. And where you may want to maintain the flexibility of creating a heterogeneous multi-hypervisor environment – clusters of LXD containers alongside clusters of other hypervisors – OpenNebula will manage those resources seamlessly all within the same cloud. Supported storage backends are filesystems with raw and qcow2 devices, and ceph with rbd images. As a result, LXD drivers can use regular KVM images. The native network stack is fully compatible. The LXD drivers support scenarios with installations both from apt and snap packages. There is also a dedicated marketplace for LXD which is backed by the public image server on https://images.linuxcontainers.org/ where you have access to every officially supported containerized distribution. Remember, LXD containers are only suitable for Linux, and share the kernel of the host OS. Also, LXD drivers still lack some functionalities like snapshotting and live migration. So, being able to create a heterogeneous OpenNebula cloud using both LXD and KVM, wherever necessary, brings the best of both worlds. OpenNebula 5.8 is “worth writing home about”, and LXD support is certainly one key reason why! Yeah, February is a short month,…but it was jam-packed with activity. 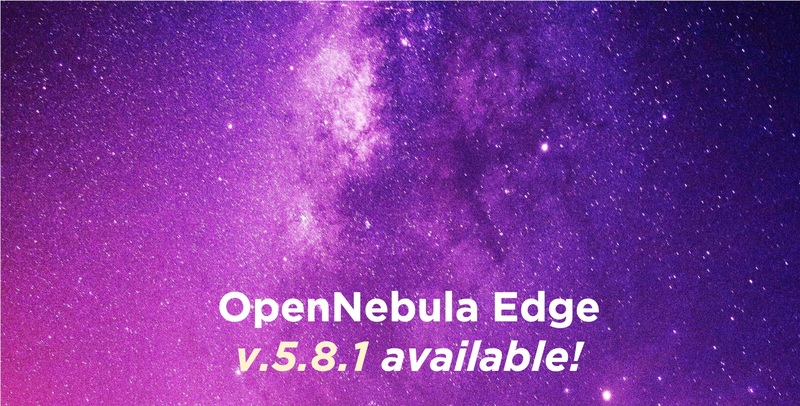 This month we kept our collective “nose to the grindstone”, and released OpenNebula v.5.8 “Edge”! Through months of focused development and several weeks of beta testing and bug fixes, we finally brought 5.8 “Edge” to market. Now it is time for you all to get your hands on it and put it to the test. You’ll see significant scalability improvements, as well as the introduction of key functionalities that certify its codename “Edge”. 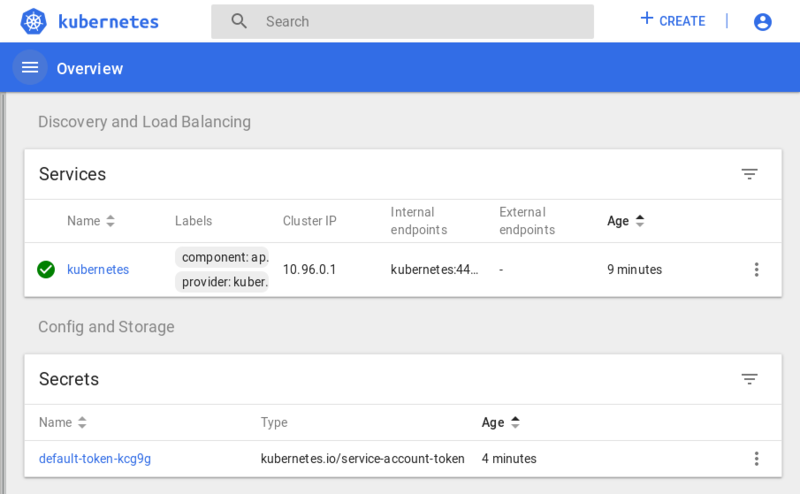 Features like LXD container support, native provisioning of bare metal providers like Packet and AWS, and Automatic NIC selection will all make expanding your cloud infrastructure to the edge simple and efficient. Read up on the details of the 5.8 version release. And as part of the beta testing period this month, we introduced Beta Contextualization Packages – KVM images on our Marketplace with the pre-installed packages – to be able to easily import the appliances and give the beta versions a test. In the end, easier testing translates to an easier release. OpenNebula, in partnership with Packet, is a proud initial program participant in their Edge Alliance Program. 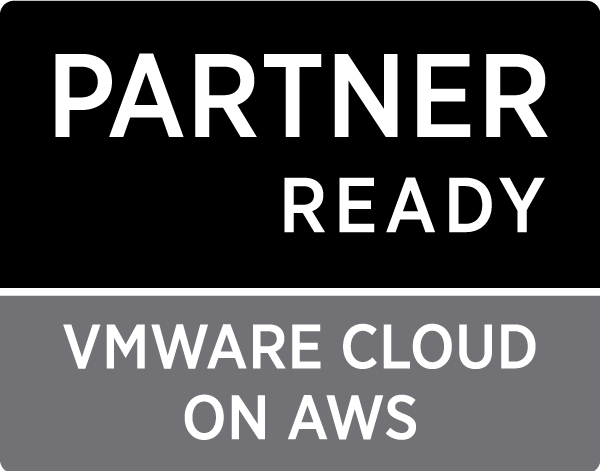 This is a novel collaboration to provide edge infrastructure, technology partnerships, and expertise with the focus of creating a more fluid and available environment for Edge Computing practice and innovation. The idea is to provide a springboard for open-source and commercial use cases “on the edge” and to hit the ground running. Mobile World Congress 2019, one of the largest gatherings for the mobile industry where electronics and telecoms firms show off their latest innovations, just wrapped up in Barcelona. While there was certainly plenty to see there, one of the highlighted presentations was given by Telefónica, in which they reviewed their prototype of an Open Access network “in a scenario of triple convergence of fixed, mobile, and edge computing” – a solution with OpenNebula at its core. Great work, Telefónica! And here’s one more shout-out to all of the Community members and users of OpenNebula who helped to get this latest software version developed, tested, and “out the door”. Your support and cooperation is key to the success of OpenNebula. Last month we announced the details of our OpenNebula Conference 2019 in Barcelona, Spain on October 21-22, 2019. Don’t forget that “Very Early Bird” pricing are available. And as always, don’t forget to join our Developers’ Forum. We saw a lot of interesting queries and questions posted throughout our various channels of communication (Twitter, Facebook, etc) this month. The Developers’ Forum is the quintessential forum where you can learn about the latest talking points, what types of issues people are having, and how to resolve them.